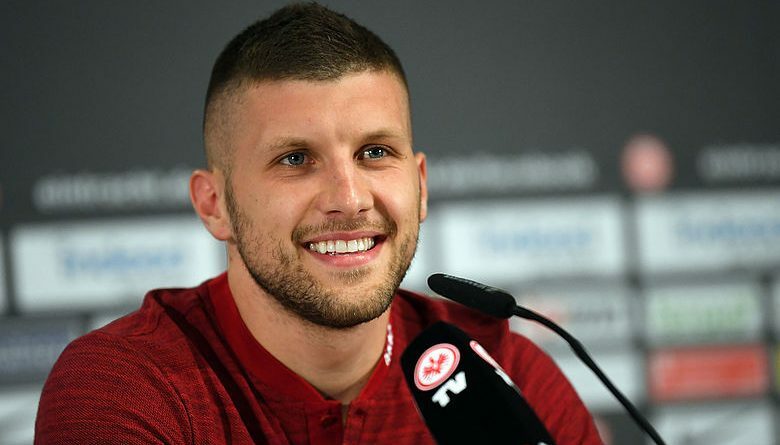 Merseyside club keeping tabs with Eintracht Frankfurt attacker Ante Rebic and preparing to make an offer during the summer transfer window. Liverpool need a new creative forward to improve the front-line and Croatia international is the perfect choice in this situation. He has an impressive campaign and paid big clubs attention. Jurgen ready to pay big money for the footballer during this summer. Man United and Bayern Munich also keen to sign him and there will be a real battle for the player. His price could increase and become much more. Rebic joined the Eagles from Fiorentina last summer with a £2m deal. He is one of the best wingers in Bundesliga and unchanged figure for the club. In this season, Ante already played 21 matches, scored 7 goals and made 3 assists in all tournament. This is an excellent result and he can do much more with high-class partners. Croatian forward is contracted with the German club until 2022 and his release clause is nearly €35m. He is a regular member of the national team and also helped them to finish the 2018 Mundial in a second place which is already a big achievement for the footballer. Reds will do everything to add him during this summer as Dominic Solanke moved to Bournemouth, Lazar Markovic joined Fulham and their replacement is necessary. Liverpool have fantastic results in the Premier League as they leading the table and have a big chance to win the competition. Merseyside club also linked with Real Madrid attacker Isco and Cagliari midfielder Nicolo Barella.